Android users are lucky enough to benefit from Mediacast for free. 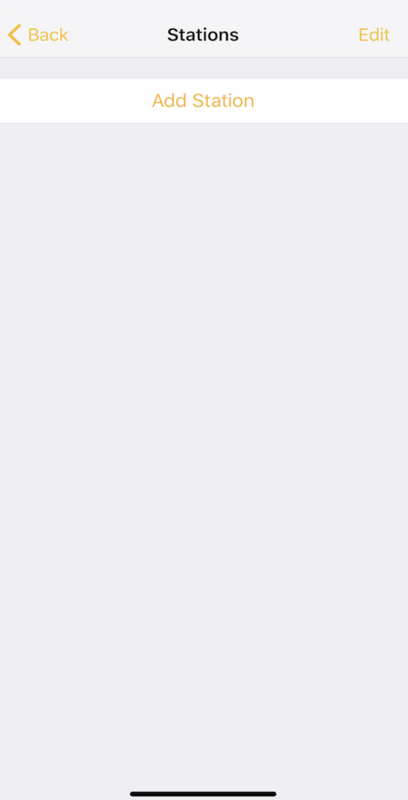 However, for iCast 2 on the Apple Store, you can count $23.99 to download. Don't have a Radio Station? Start one today! Ready? 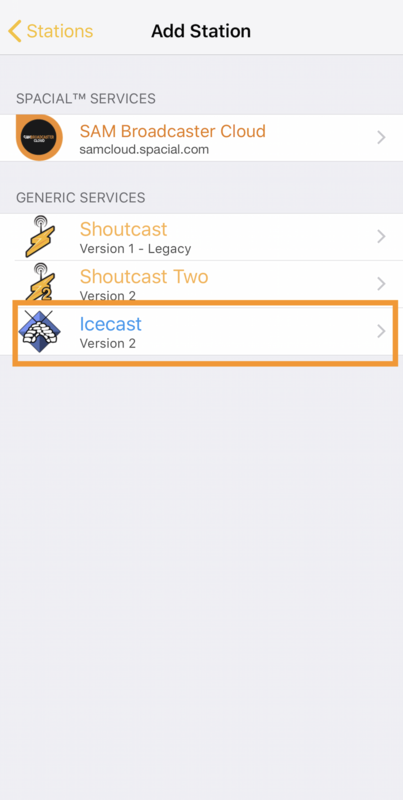 So, you’ve just downloaded iCast 2, now let’s see how to set up the app. 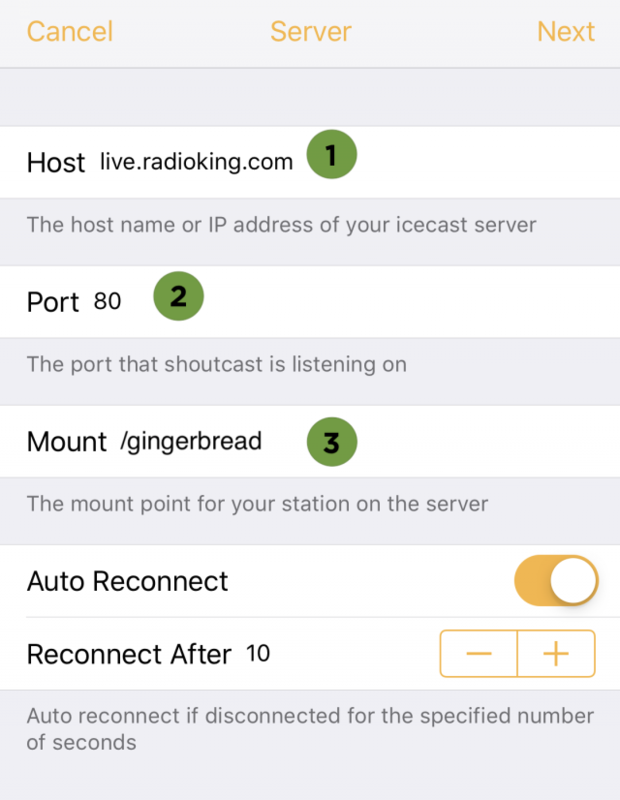 Open the app and go to Settings (the small wheel on the right side of the screen) and click on Stations. 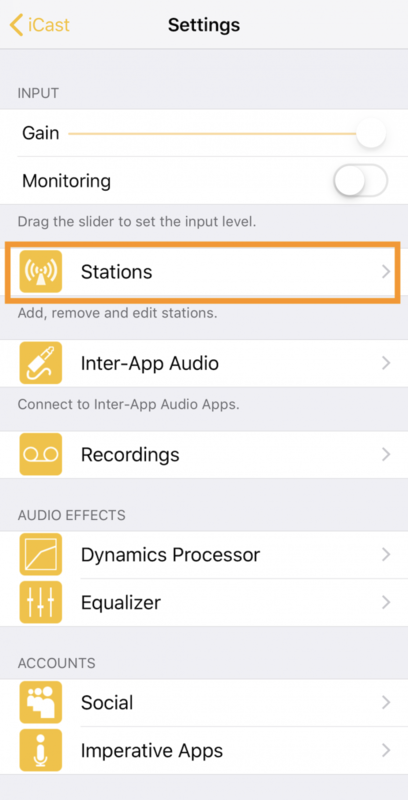 Here you can add your radio by selecting Add Station. Then choose Icecast Version 2. You’ll find all your information under the Live Tab of your Radio Manager. 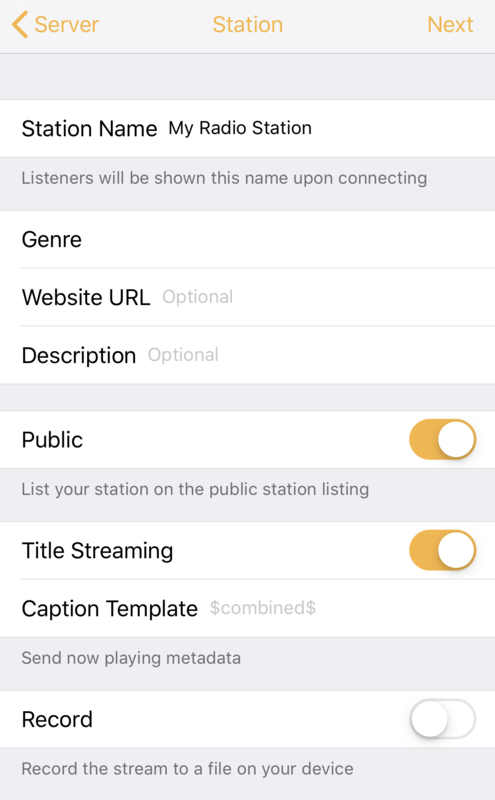 Under Station you can enter all the specific information about your radio (its name, the genre, the address of your site …). This step is not required for the application to work. On the Audio page, you’ll need to choose the quality of your broadcast. Select MP3, Stereo, 44.100 kHz, 320 KBPS. 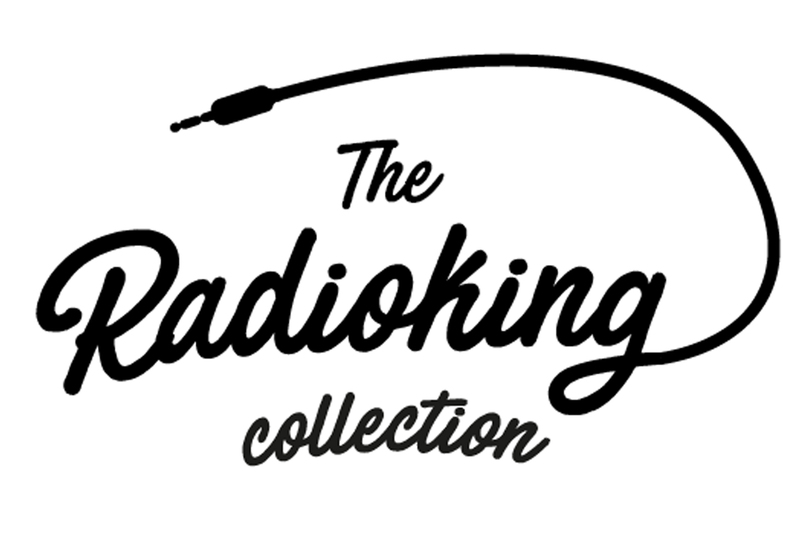 Last but not least, enter your RadioKing login information in Login required and click on save. You’re now ready to broadcast live! Once configured, head over to the main menu. You should see the name of your radio in Station Name. Slide the bottom button (arrow) to On Air to start broadcasting live. You can now go live whenever and wherever you are with your iPhone! 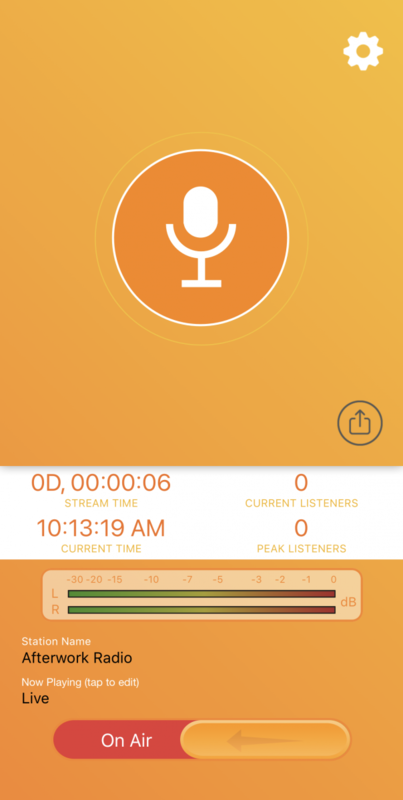 Create your Radio & Broadcast from your iPhone now!